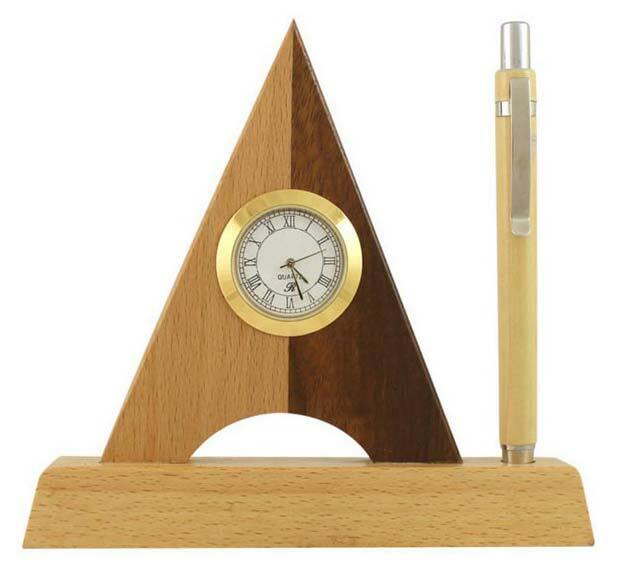 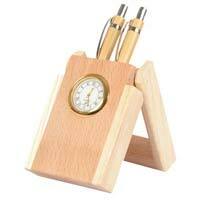 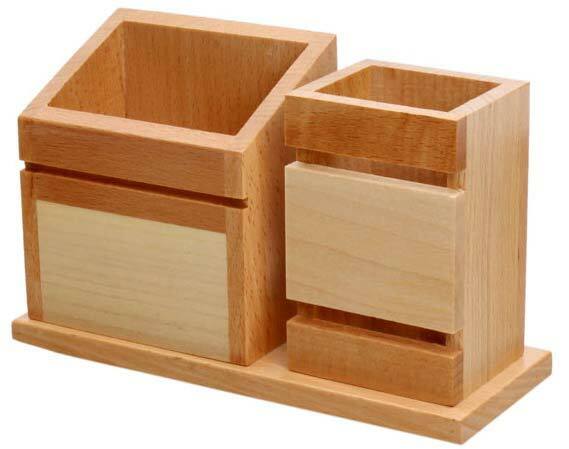 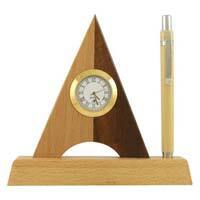 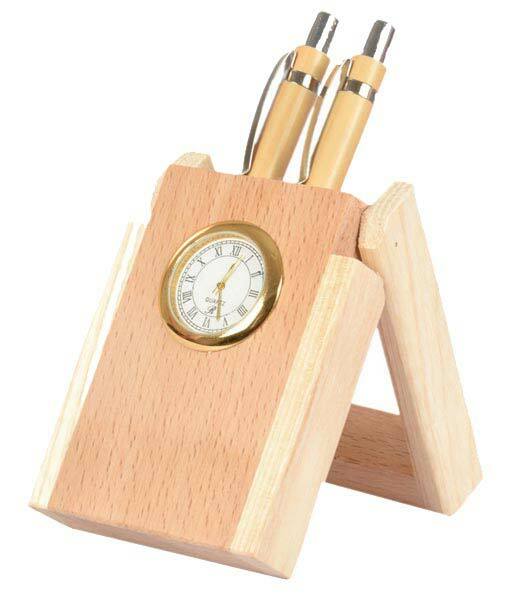 The lightweight, exquisitely designed and durable Wooden Pen Holders enhance the look of your study table. 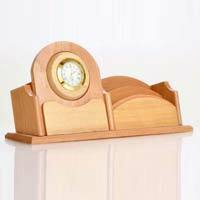 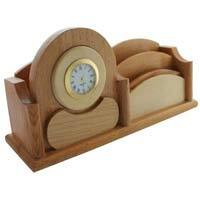 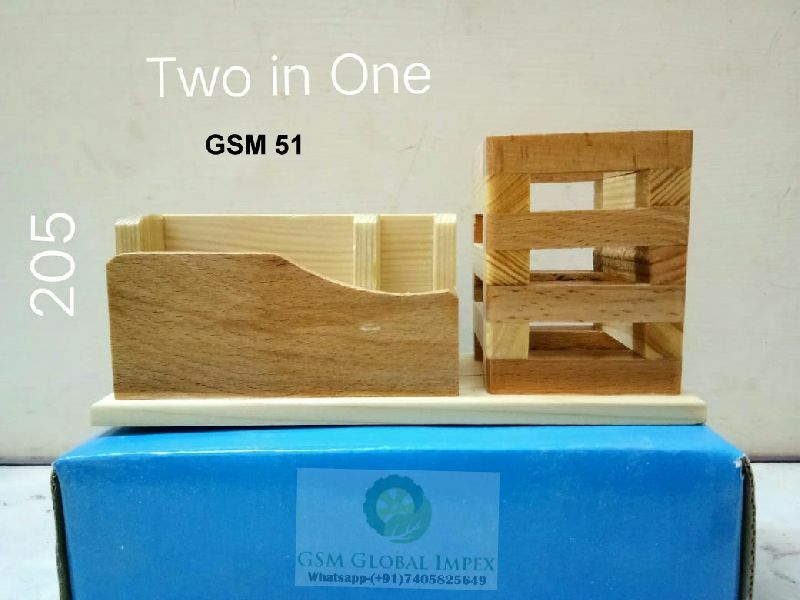 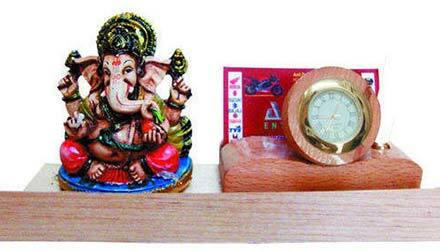 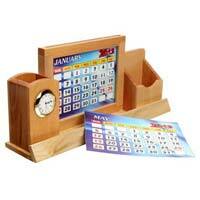 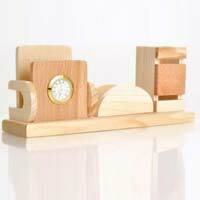 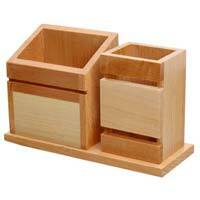 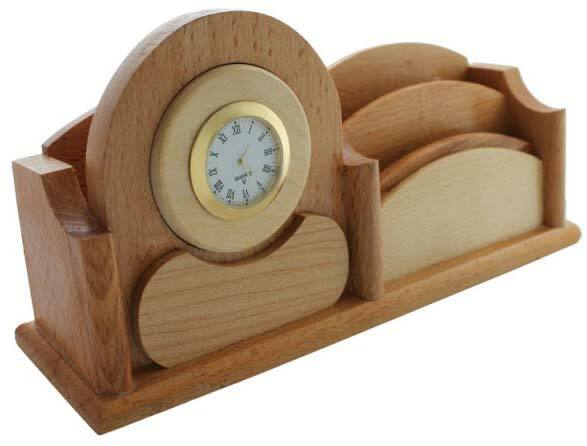 You can buy these holders for personal use and also for gifting purpose. 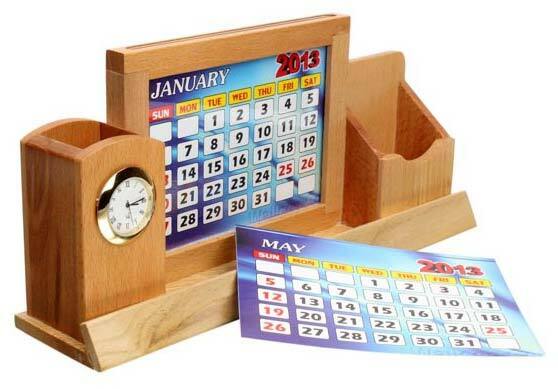 The holders are available in multiple designs and patterns. 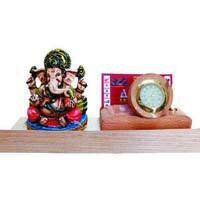 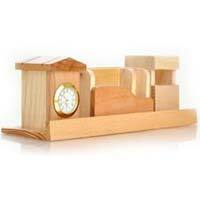 We specialize in this domain and we are appreciated for the quality and high aesthetic appeal of our product. 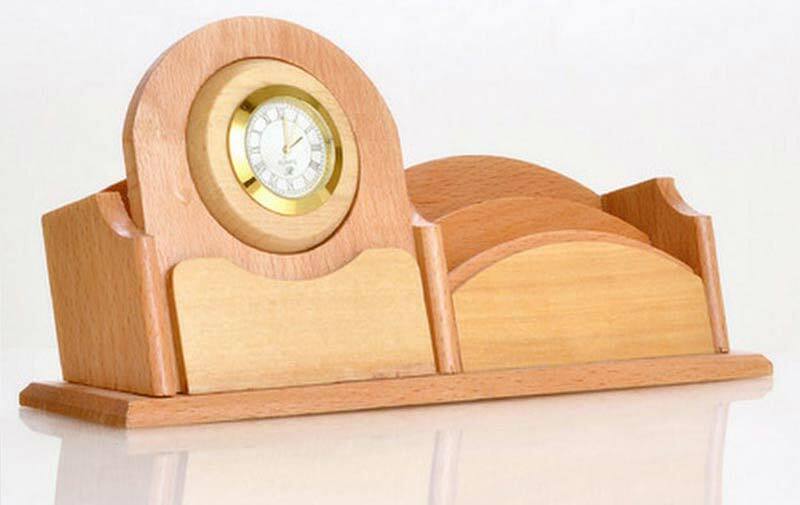 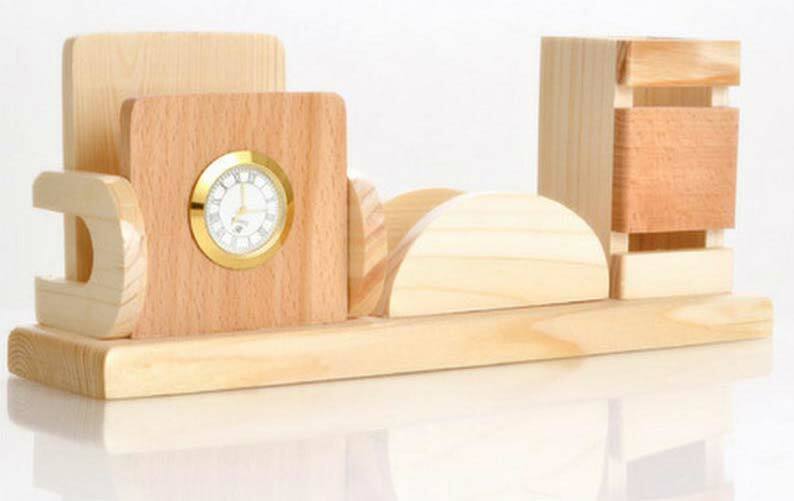 We accept bulk orders and deliver them effectively on time.